Covering both baitcaster and spinning reels – Mark Tobin and Russ Rogers with tricks and tips on how to lube your reel and properly change your line. 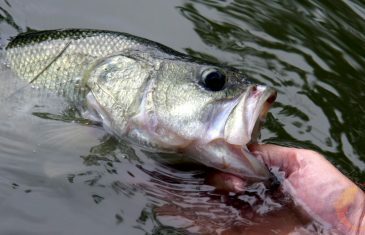 Quit waiting for spring weather and get out on the water now, with these cold front crappie tips. Dive into the tackle box of AO Pro Staff, Mark Tobin as he explains what you need to have and why when it comes to fishing crappie. 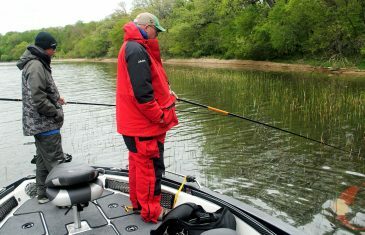 Here are some more pro tips from Mark Tobin, and how to find Crappie in the shallow flats.